Did you know most states in the U.S. have an official state nursery? These nurseries offer tree seedlings, perfectly suited for your state’s climate, for significantly cheaper than you could buy them from a private nursery. Many of these trees are lumber trees, but there are a number of “wildlife” trees that produce fruits that are just fine for human consumption: apples, persimmons, elderberry, sumac, plums, walnuts, chestnuts, pawpaws, black cherry, and oaks, to name a few. 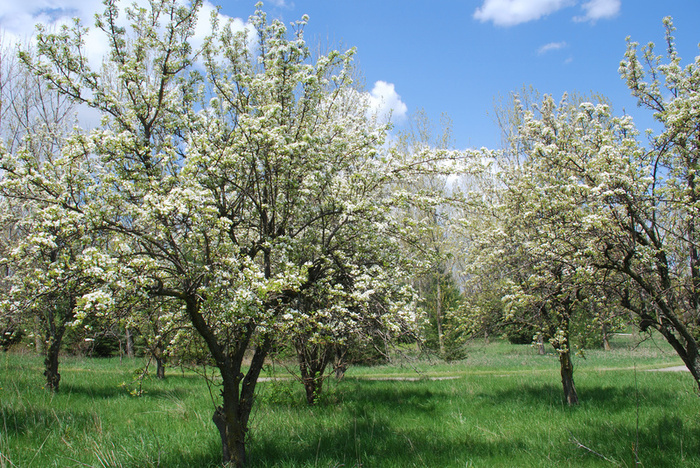 These trees are not going to be improved varieties which you would find at grocery stores or farmers markets, but they will produce edible fruits and nuts. If you have a larger property which you would like to reforest with trees that have more use than just lumber, then take a look at your state’s (or a neighboring state’s) site. I have placed links below to every state’s nursery/seedling tree program that I could find. Some states do not have an official nursery anymore, mainly due to funding issues. Some states may have one, but I couldn’t find it. Some state’s information was rather confusing, so I just placed the link to the most current flyer/orderform (typically a PDF file); in this case, you may need to use the contact information on the flyer to obtain the most recent order form. If you have information on a state for which I do not have a link, please let me know. If one of the links is dead, please let me know as well, as I would love to keep this up to date.